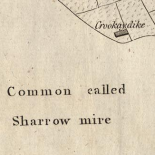 Belize is something of a mongrel nation, as the names on the map announce: Hopkins; San Ignacio; Dangriga; Calal Pech. This toponymy corresponds to languages: though the official language is English, Belize has at least five languages, corresponding its different ethnic groups: English, Creole, Garifuna, Mayan and Spanish, spoken by the many Spanish-speaking immigrants, most of whom are from neighbouring Guatemala. 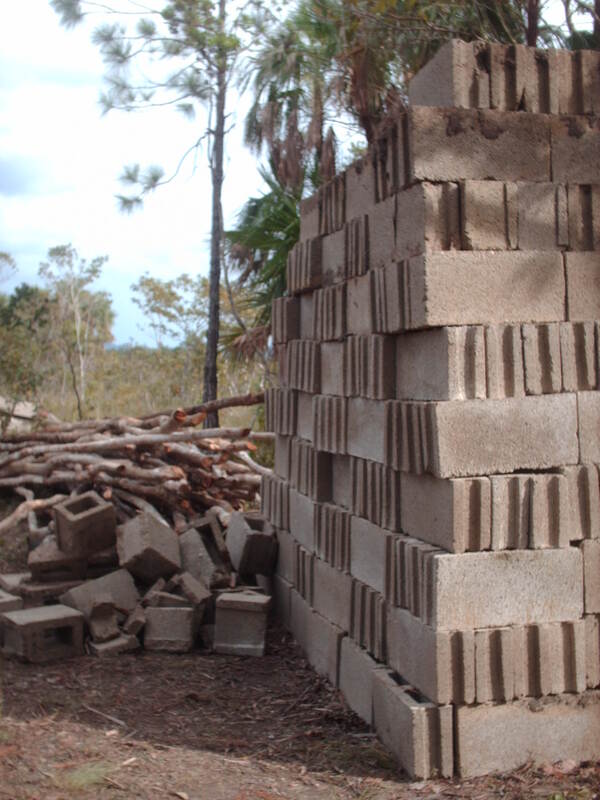 As a consequence many Belizeans are excellent linguists through daily contact with so many tongues, speaking Creole, English, Spanish, sometimes Maya, and in the south Garifuna, often combining several in a single sentence. On the streets of Belize City, down by the docks and the Caribbean, I met the self-titled ‘Prince Charles Perez,’ of mixed Mayan and African heritage, who gave me his ‘synoptic’ (I had a boat to catch for the Cayes) lecture on Belize’s history, and in particular the etymology of the word ‘Belize.’ Interjections of ‘watch me now’ folded around a chaotic but informative account of the Mayan goddess Belkini, meaning ‘beautiful woman,’ which was – he said – adapted by the European colonialists owing to the happy chance that the preface ‘Bel’ signifies ‘beauty’ in both languages. At least I think that is what he was telling me. So when, following Belize’s Independence from Great Britain in 1981, and the new country needed a name that wasn’t British Honduras, Belize, or Belice, was chosen, for both capital and nation. Incidentally, this is also where the popular and tasty Belkin beer derives its name from. The capital was moved to the new town Belmopan in the 1970s in an unsuccessful attempt to relocate Belize’s primary urban centre inland, out of reach of flooding caused by hurricanes. 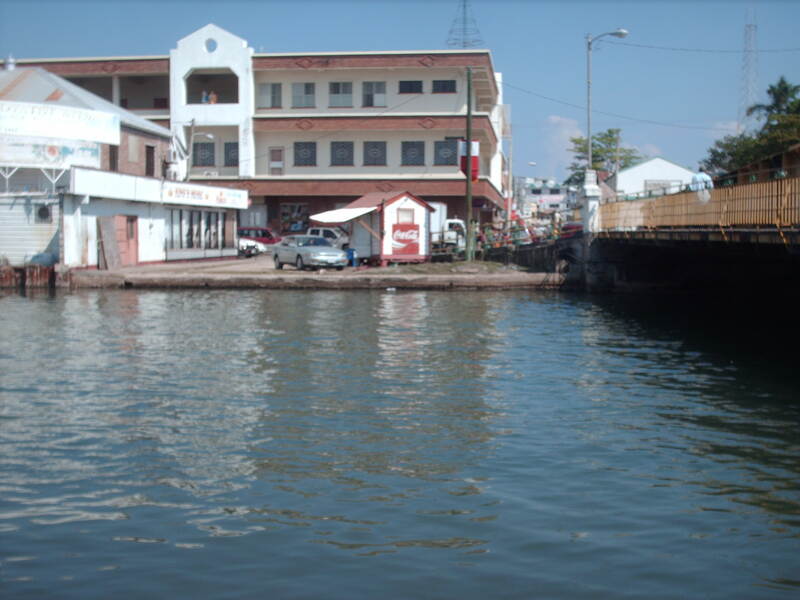 Belize City lies below sea level. Belmopan is still tiny and all the important politicians and businesses stayed in Belize City. Perez concluded his lecture by dubbing me Junior Historical Ambassador for Belize, both our hands solemnly on our hearts in the middle of a crowded street. It’s street theatre, but very informative, assuming his facts are good. When he asks for his ‘piece of cheese’ I offer him an orange, but he don’t want no orange, so I give him some change instead. He tells me that if ever I was back in town to look him up or shout him down, and we part. 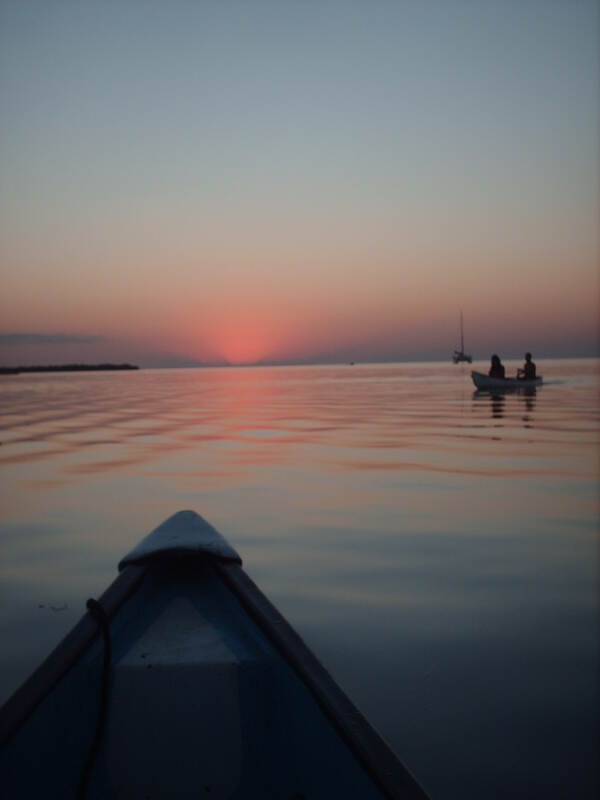 My hostel on Caye Caulker, one of Belize’s Caribbean reef islands, had a canoe out back for guests. It is approaching the end of the day and I take it out for a paddle as the sun sets over the lagoon. A ray swims underneath my canoe; there is a couple out in another canoe, further away. Cormorants perch on poles sticking up out of the water, wings outstretched in poses of comic menace, drying them after a dive. 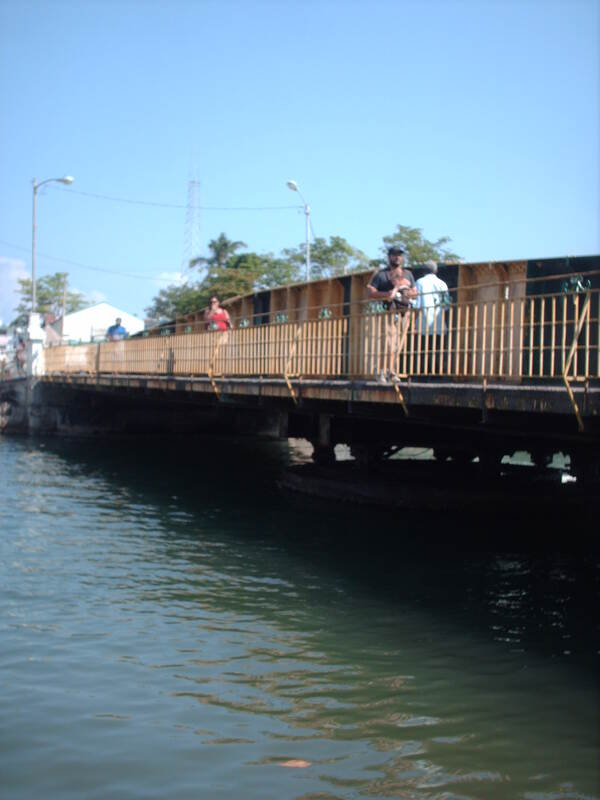 Also in Belize City, at the swing bridge, which is the nominal centre of town (and the only mechanical swing bridge still operative in the Americas), two groups of kids, Creole and Honduran, are fishing and pointedly ignoring each other. It’s about 11 at night, and they are tearing apart a fish they’ve caught with their hooks to provide bait. Pedestrians walk by without a second glance at the entrails that cover the pavement. 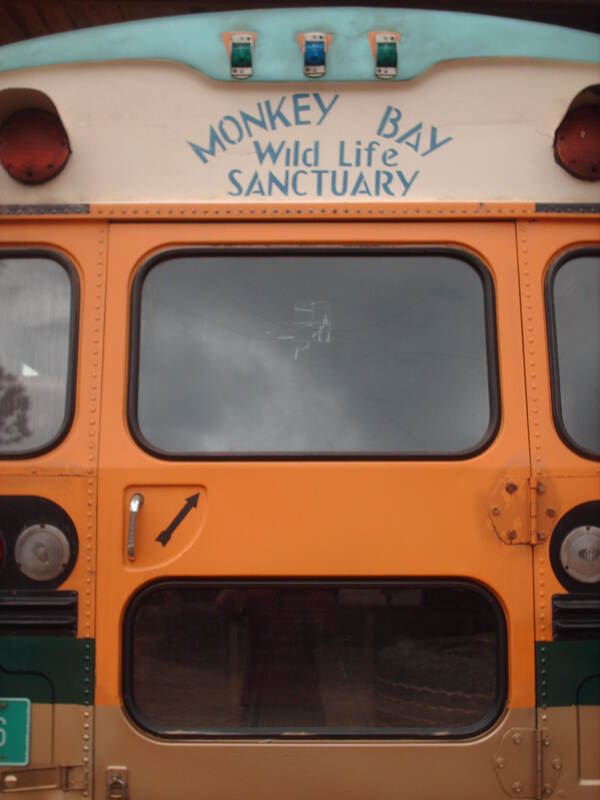 I stayed at the wildlife sanctuary and field research centre Monkey Bay over Christmas. It is beautiful and replete with good wildlife. I saw an armadillo rummaging in the undergrowth close to the two mile path that leads down to the River Sibun, in which it is possible to swim despite the strong current. There are Boat-Billed Flycatchers flitting around the grounds and huge Iguanas in the trees. I’ll prob’ly get homesick, I love you, good night. Helping out with some manual work around Monkey Bay, I found a smallish kind of Iguana, apparently called a Wish-Willy, inside some breeze blocks I was moving. At first I thought its tail sticking vertically out of the block was some foliage. I am advised to wear gloves, my attention is drawn to a venomous toad sitting next to another block, and I’m warned that there could also be scorpions, a sting from which means a hospital visit. The next day I am moving some logs and am warned that some of the pieces come from Poison Wood; they have ugly black blotches on their bark. ‘When they’re cut, the poison seeps out.’ Once again, direct contact results in nasty blisters and hospital. This day also there were two quite large scorpions living in the woodpile. Well, mild peril. Breaks up the day. Moving logs is surprisingly satisfying: due to the way they criss-cross and trap one another, each time you need to move one there’s usually only a single piece that can be moved, making the task into a kind of puzzle. So interesting, I have been to all the places u spoke of.brought back many happy memories; Was at most of them twice. The writing is very good, discriptave & so like Peters, well rescerched. U seem to have learned Spanish at that school u attended, well the best way is to live with a family. I am really enjoying your adventures Danial, got to take Louie 4 a walk, Nana. 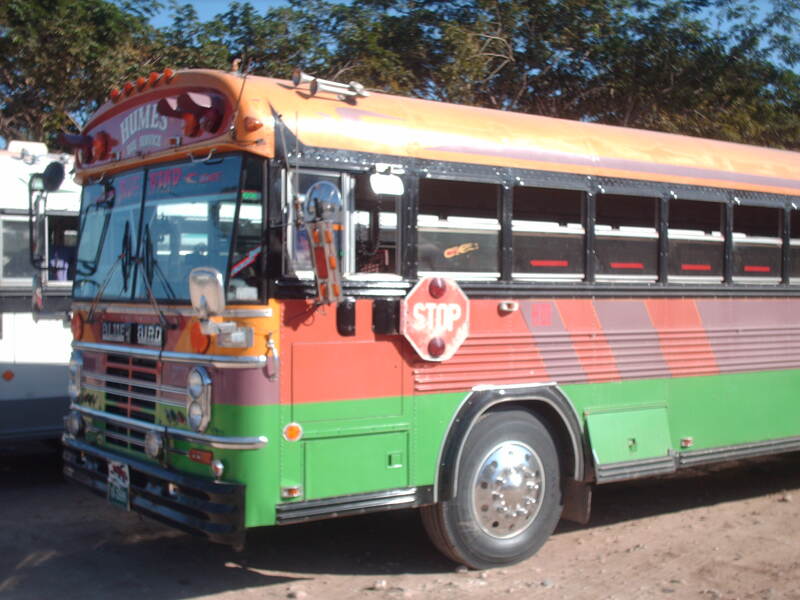 This entry was posted on December 27, 2010 by daneltro in Travel and tagged belize, belize city, belize history, belizean independence, caye caulker, monkey bay, swing bridge belize city.